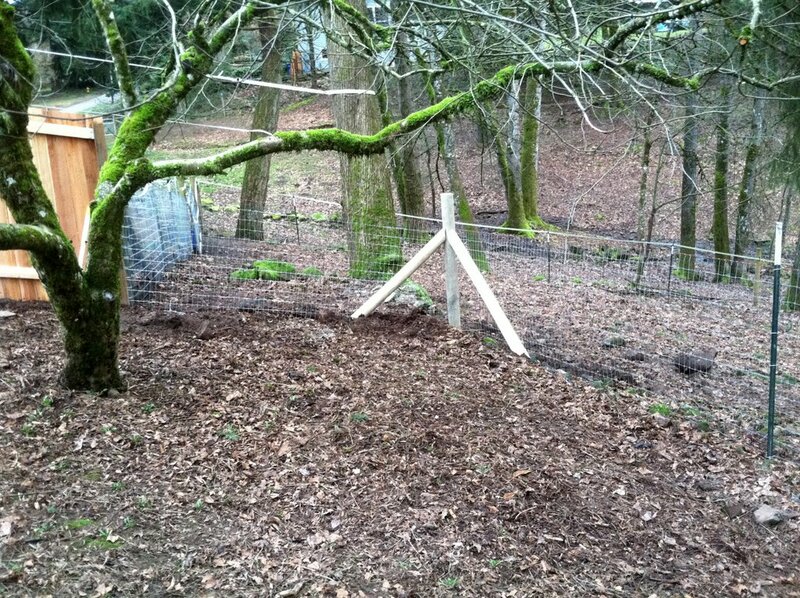 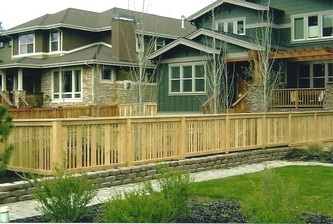 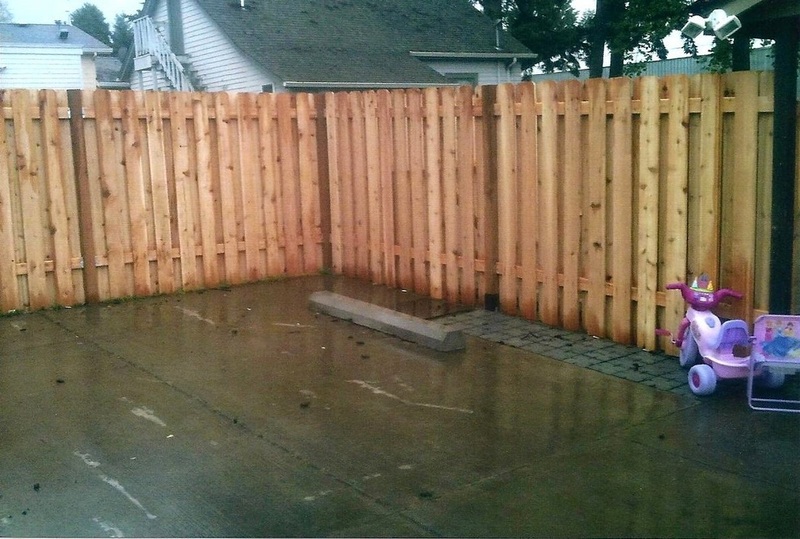 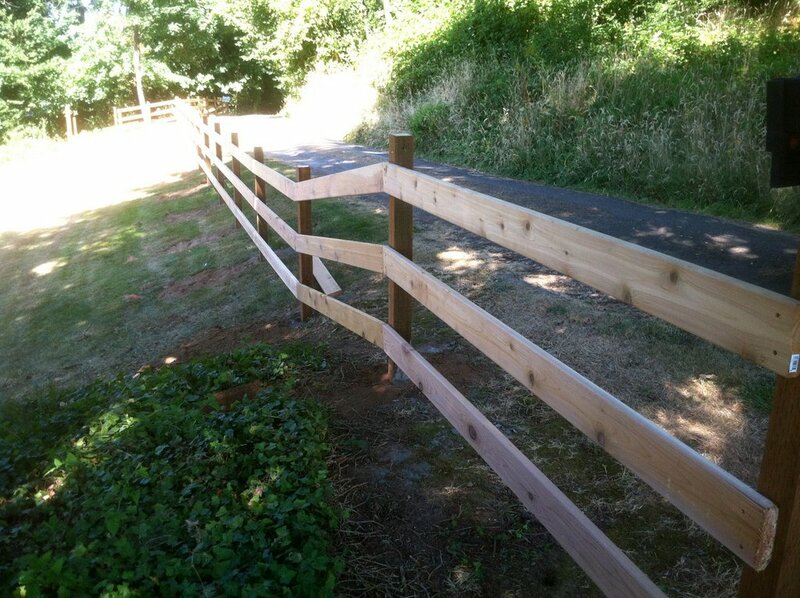 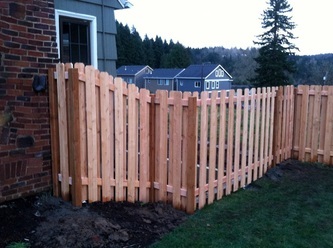 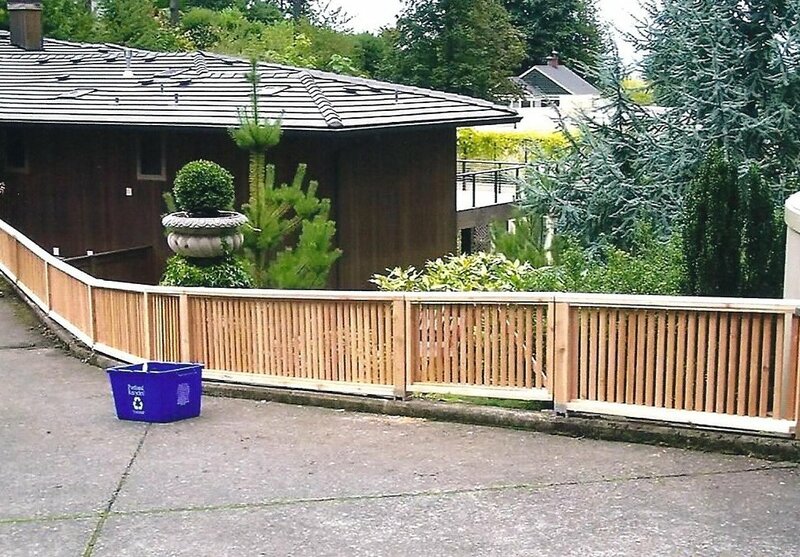 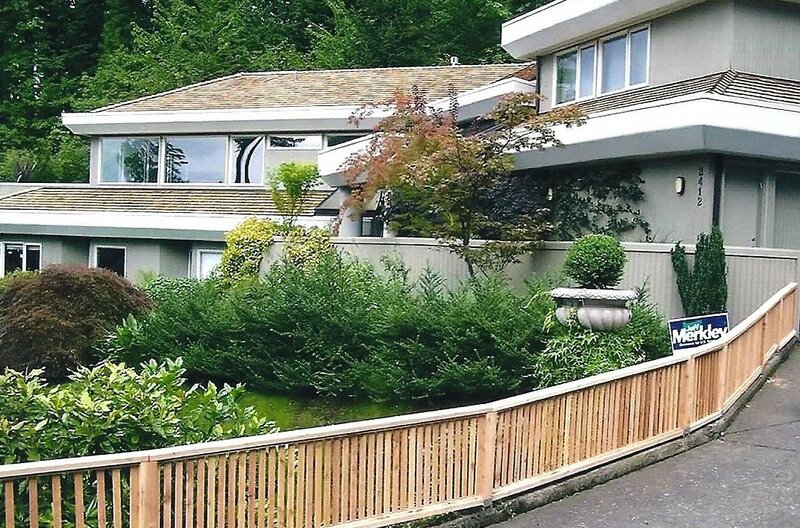 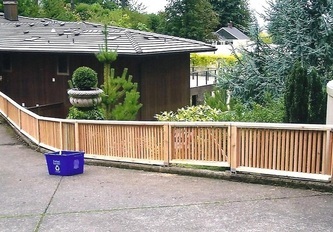 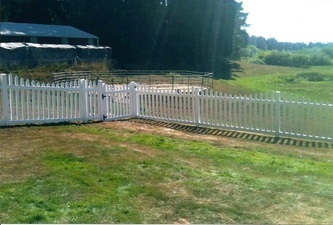 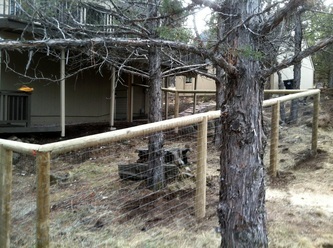 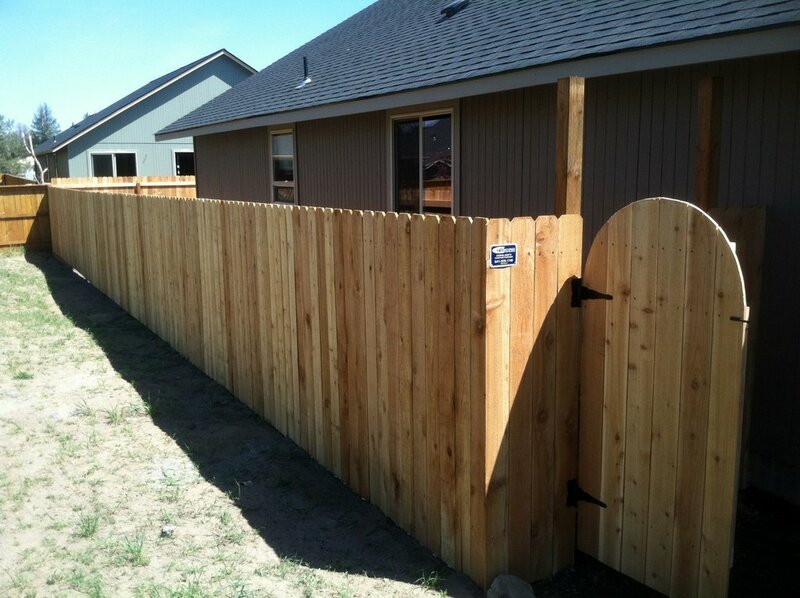 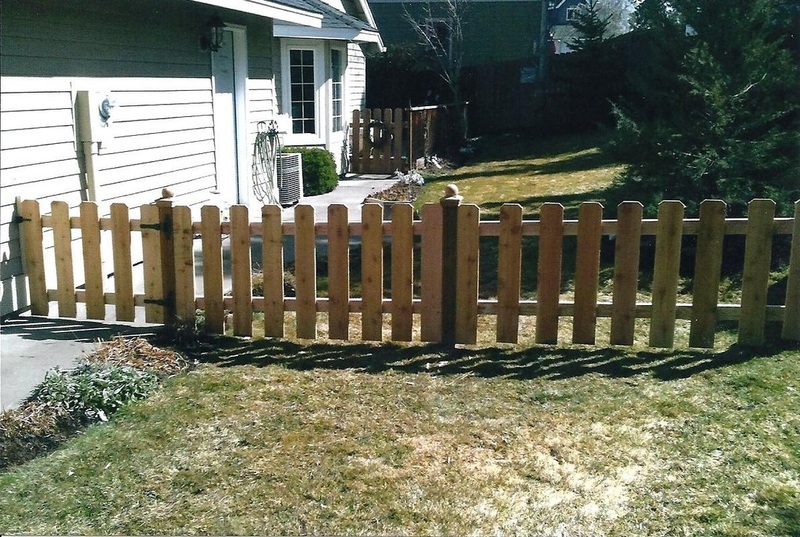 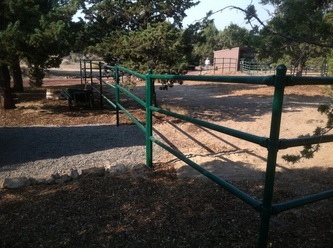 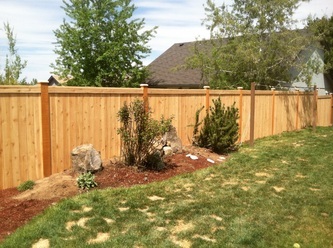 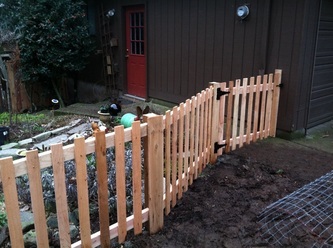 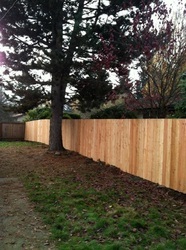 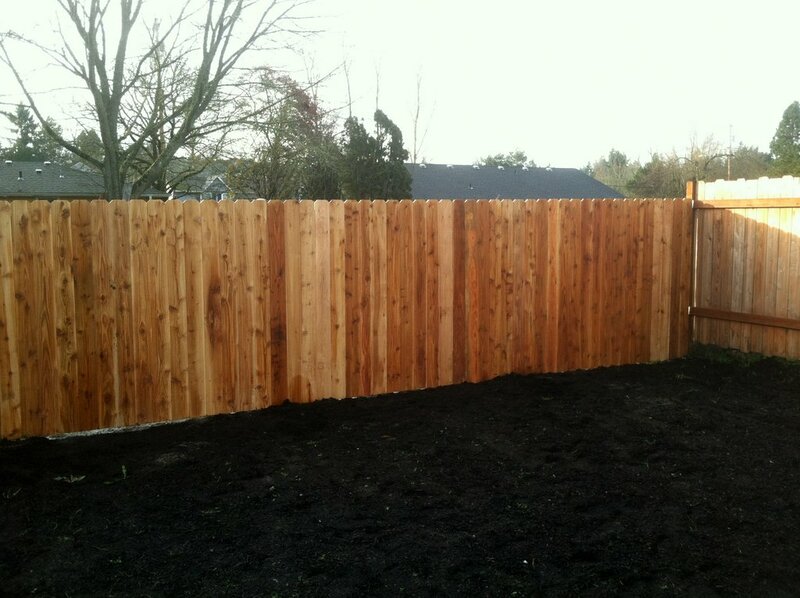 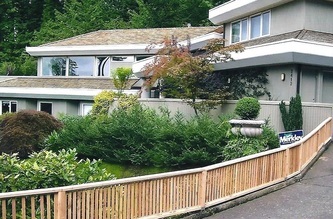 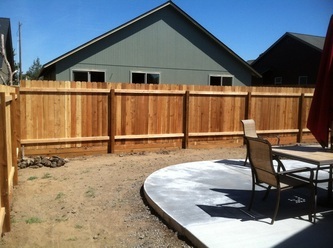 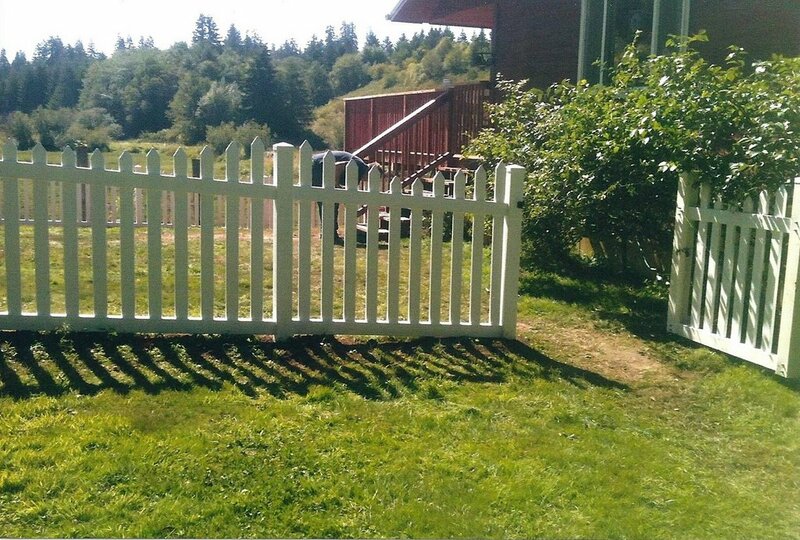 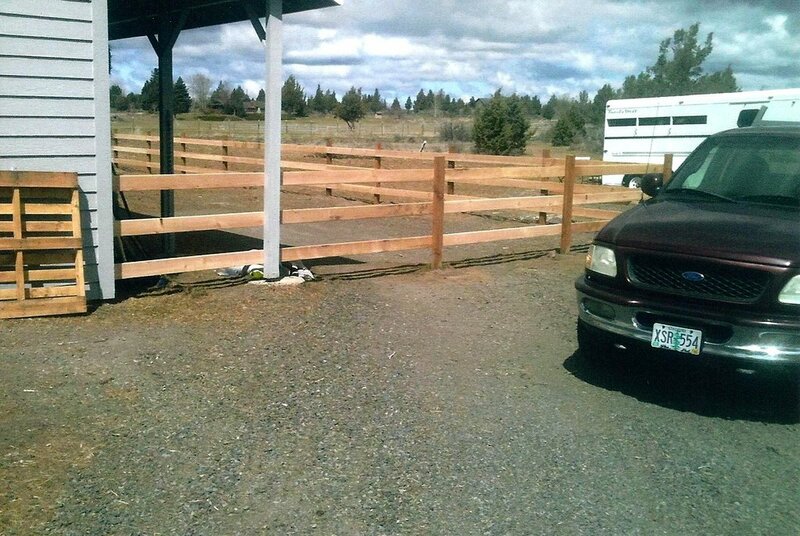 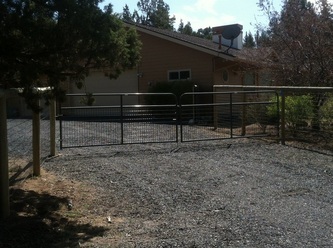 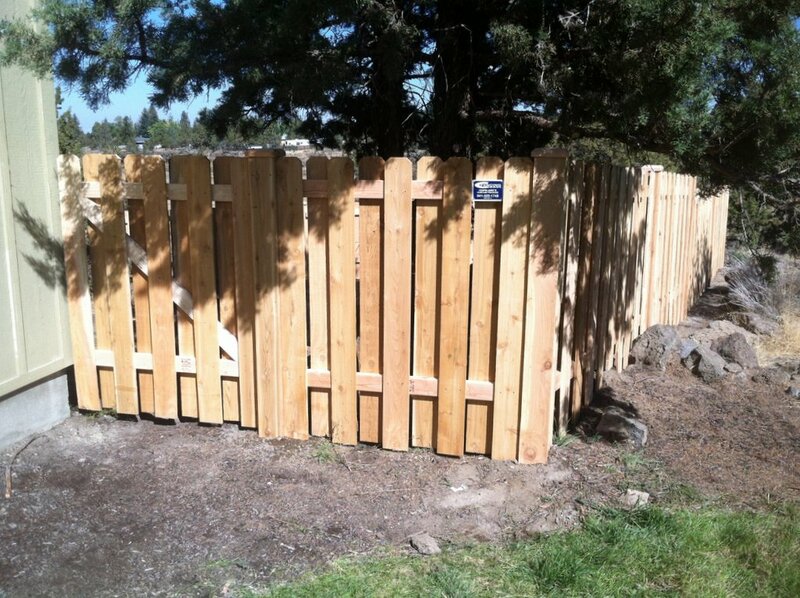 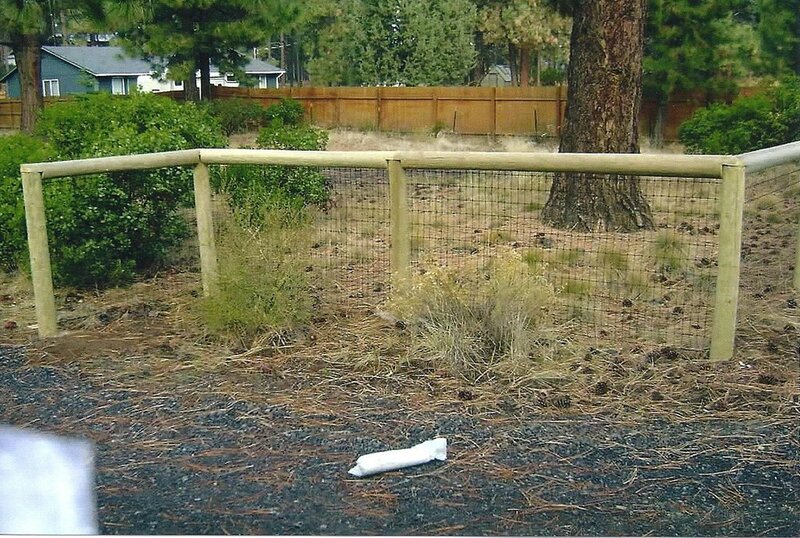 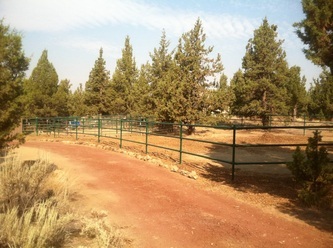 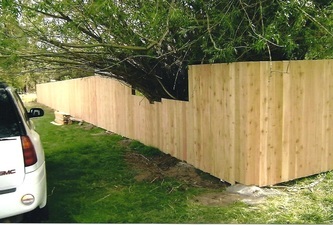 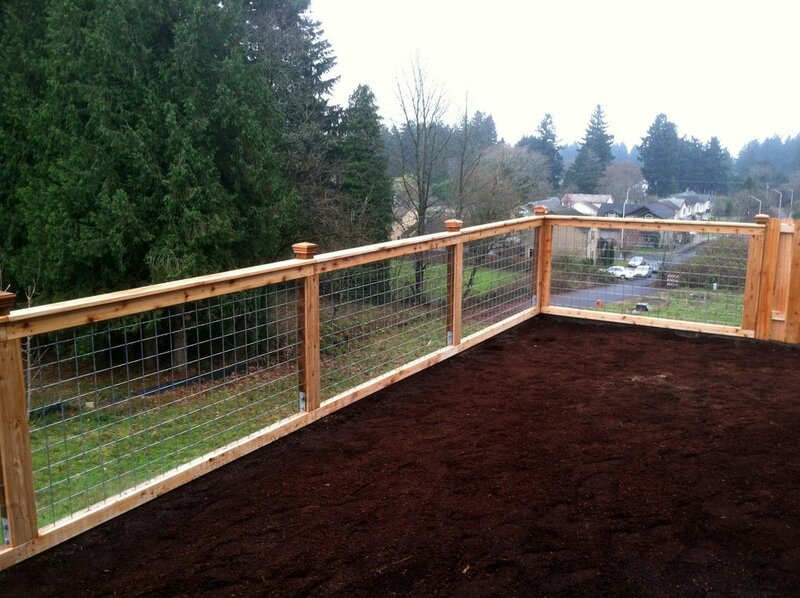 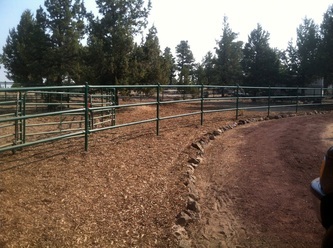 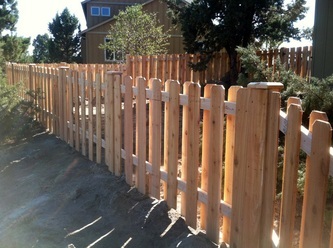 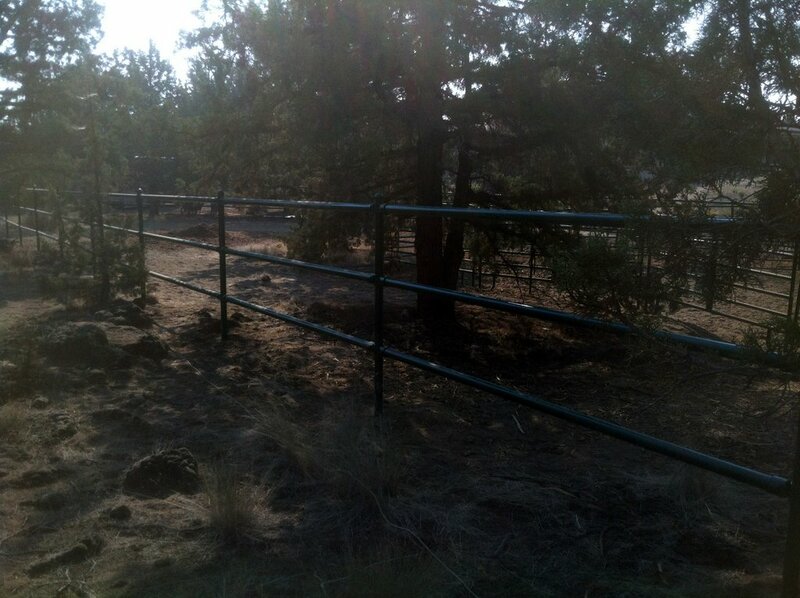 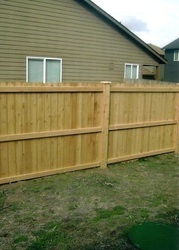 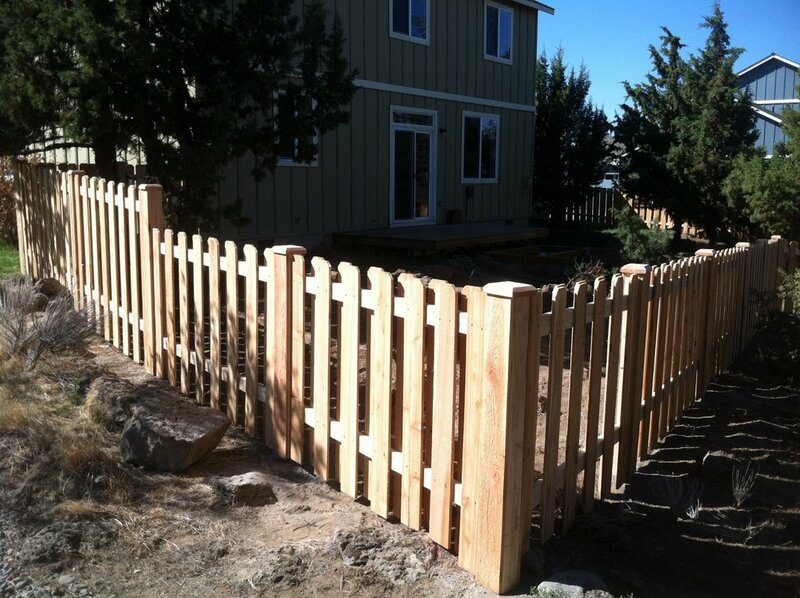 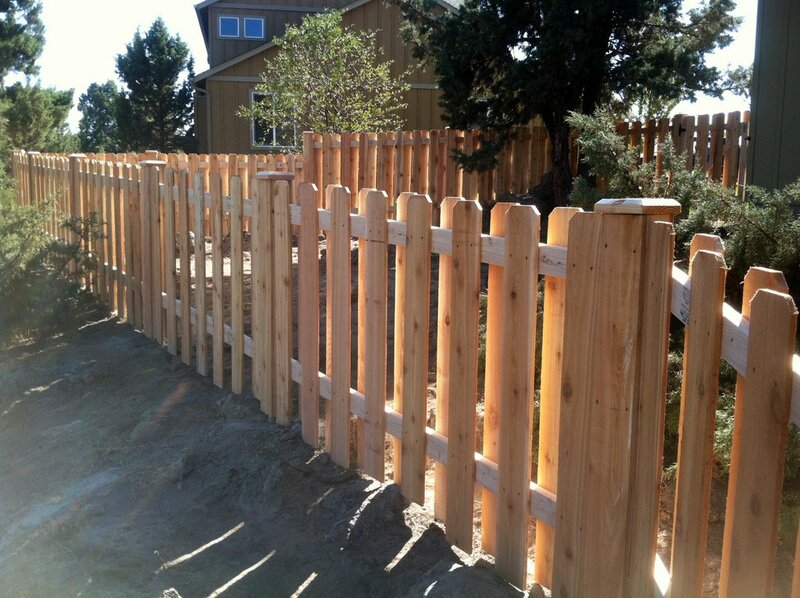 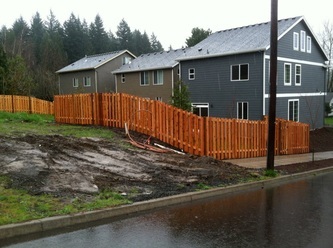 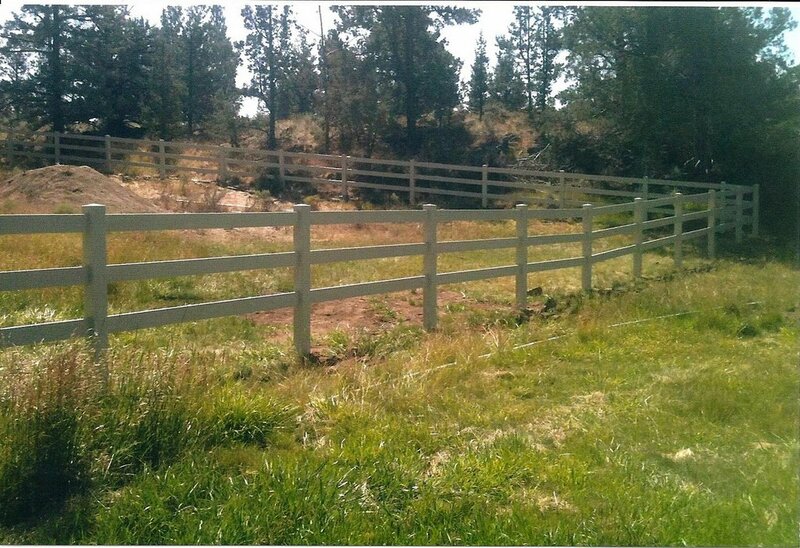 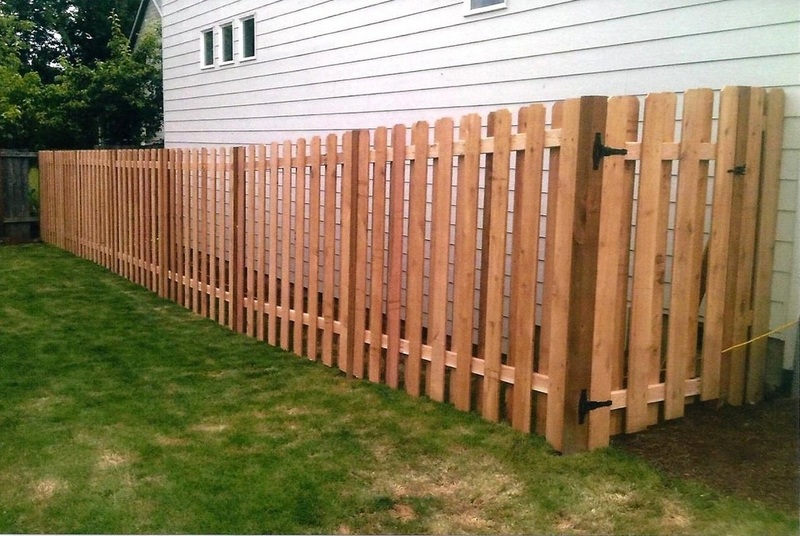 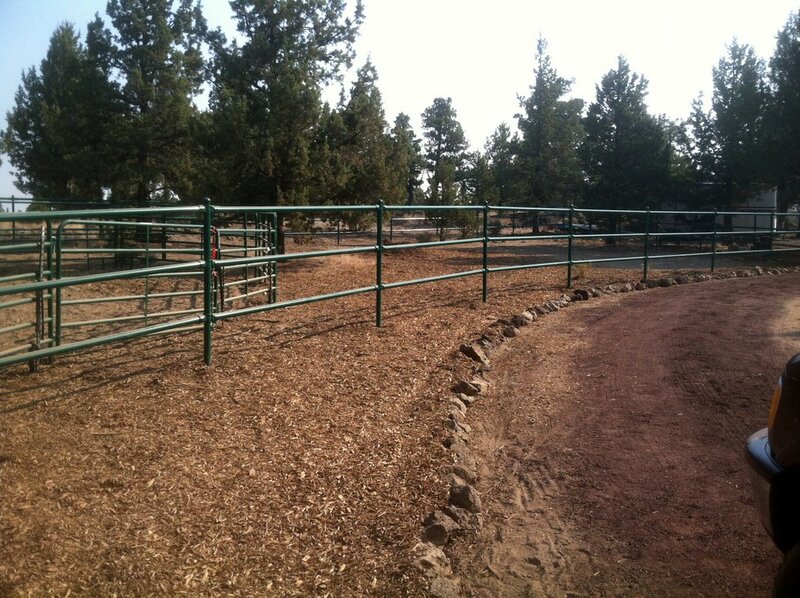 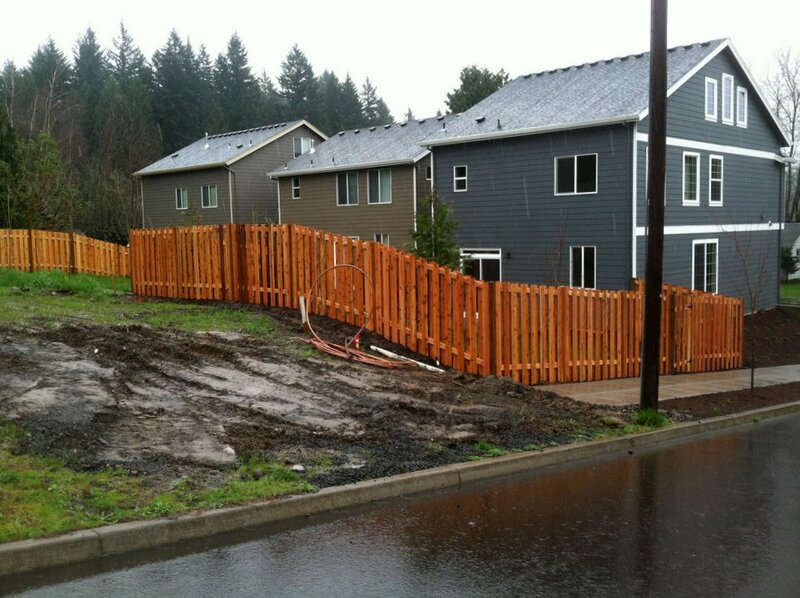 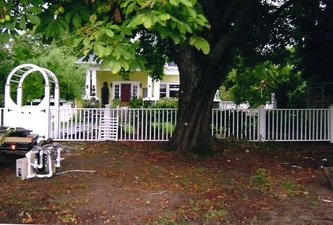 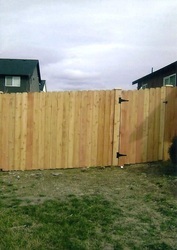 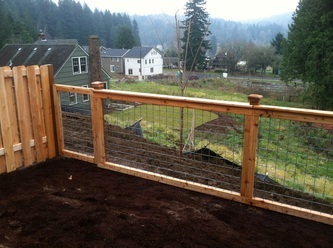 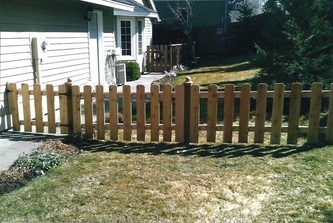 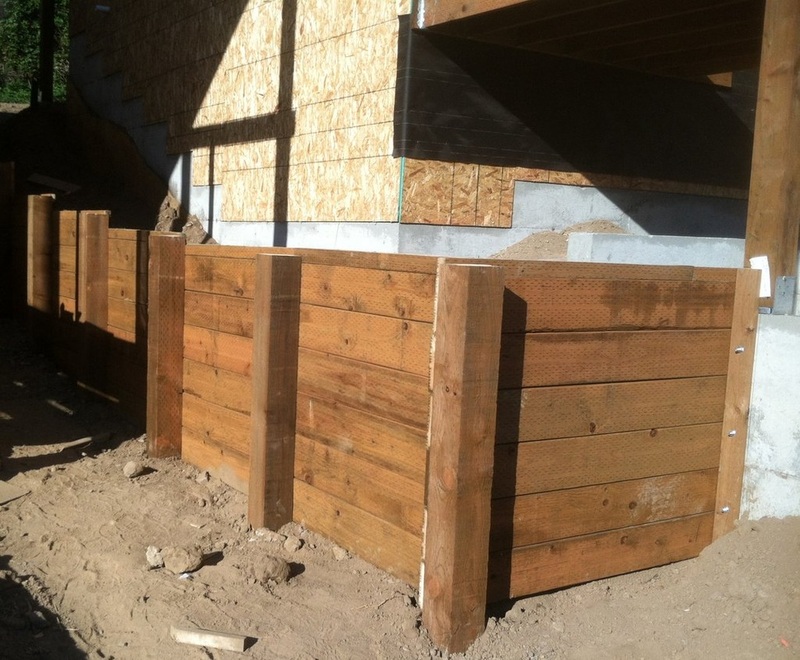 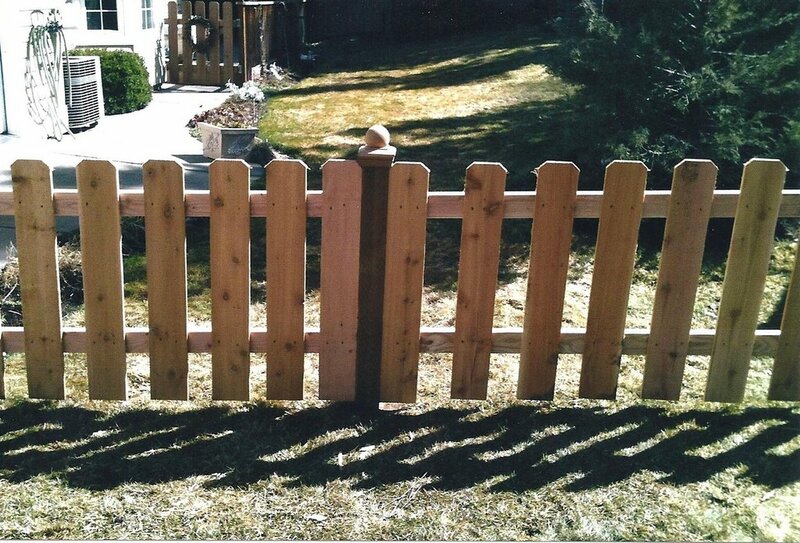 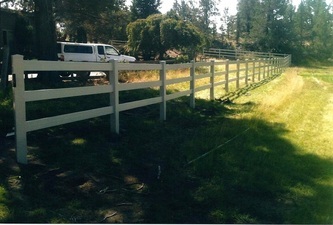 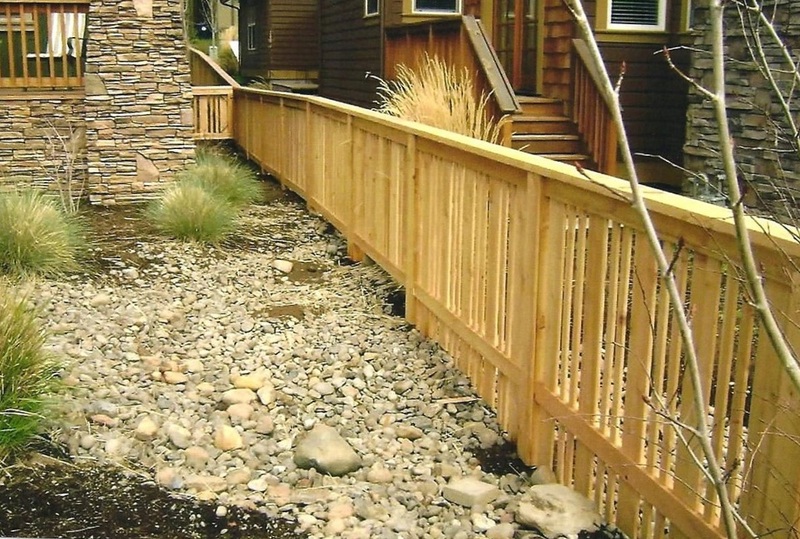 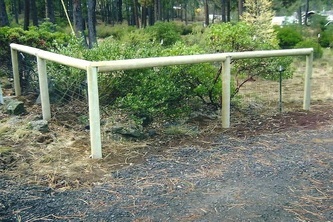 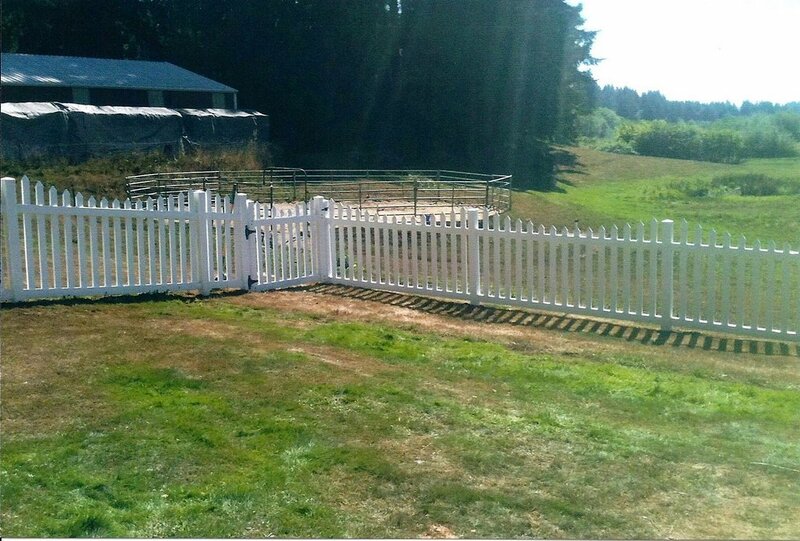 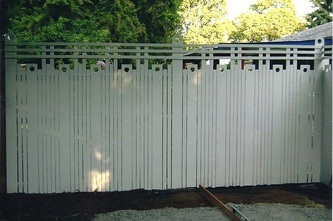 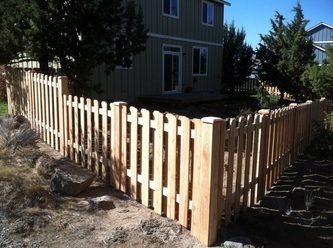 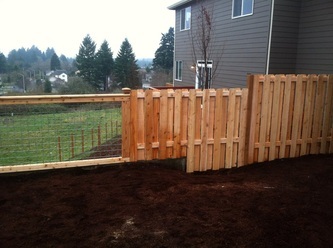 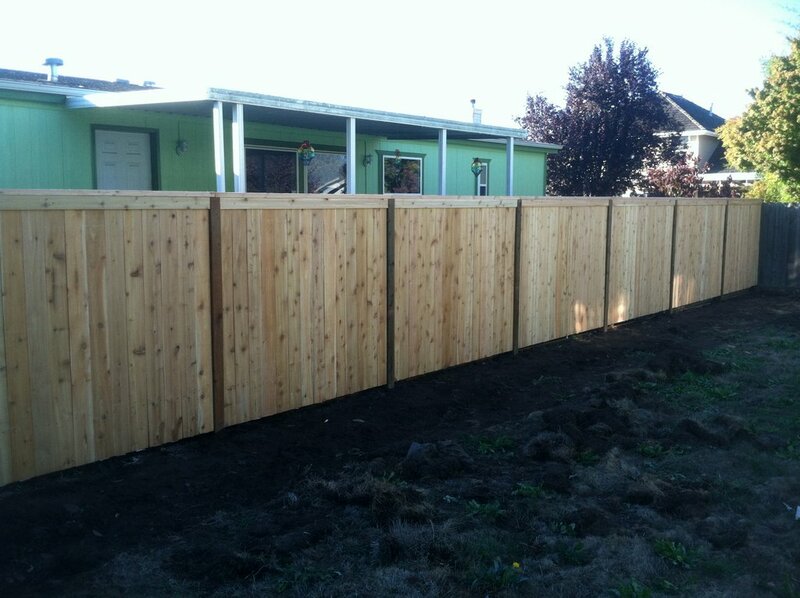 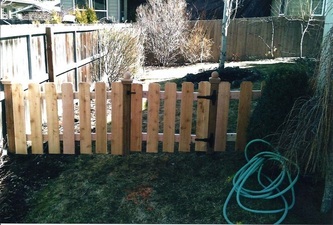 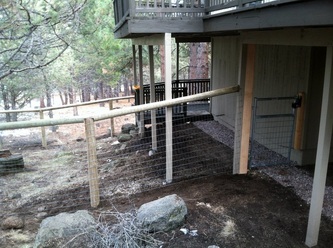 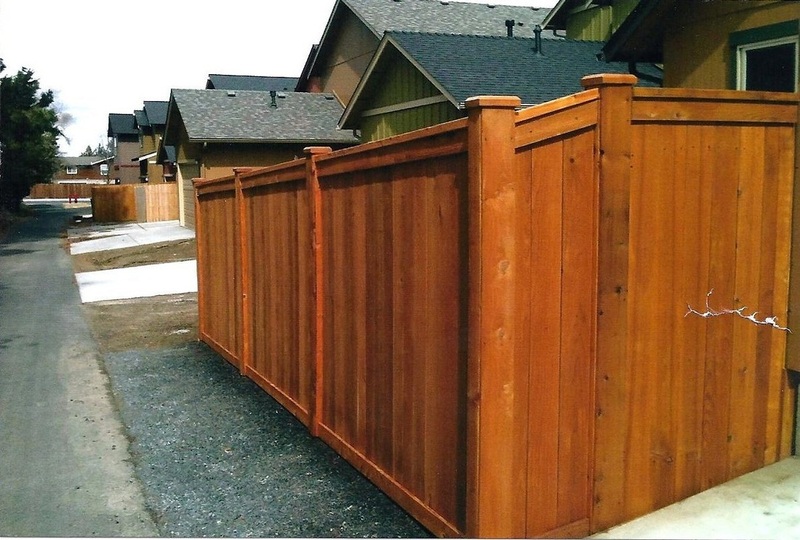 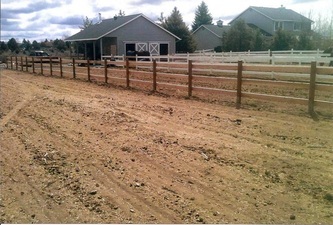 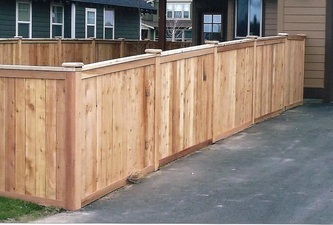 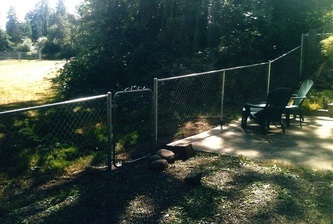 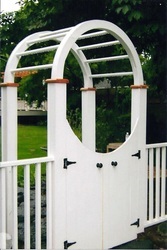 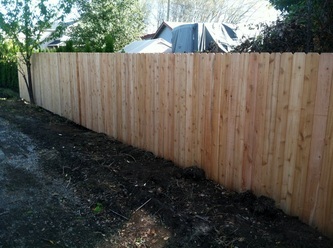 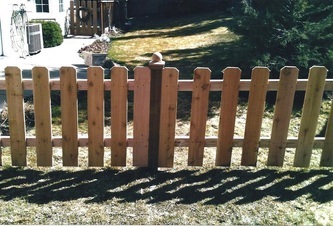 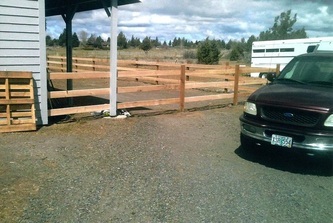 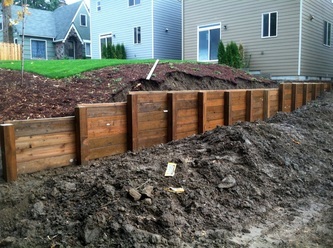 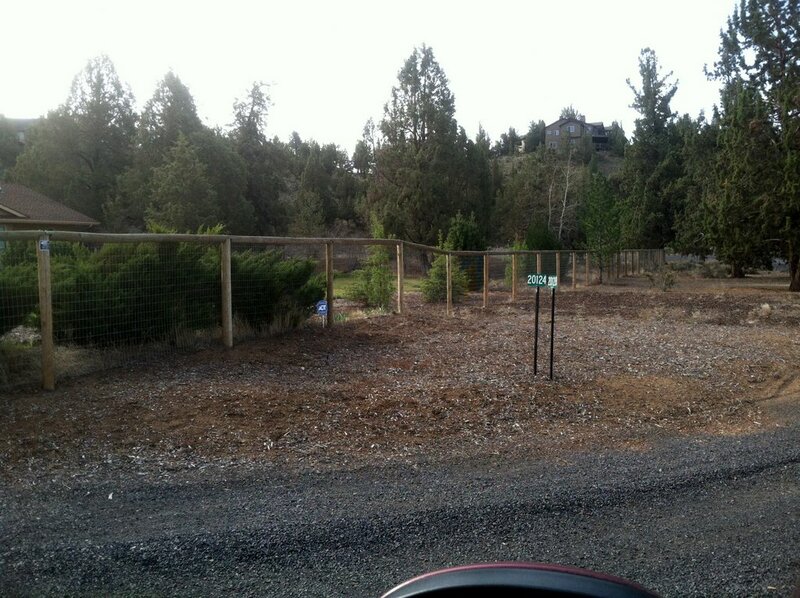 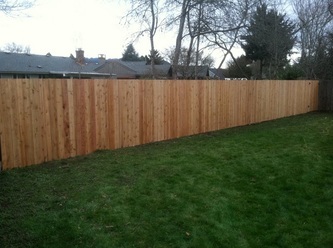 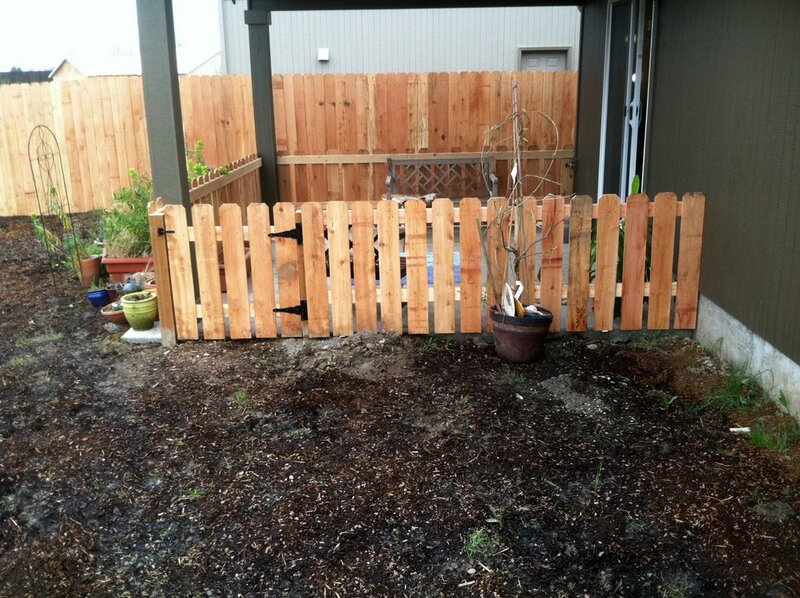 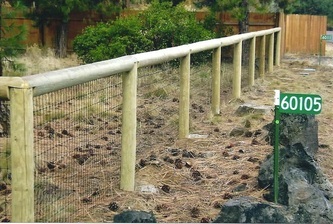 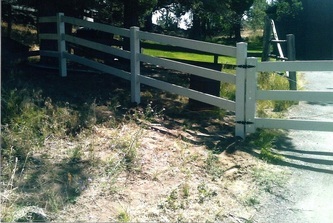 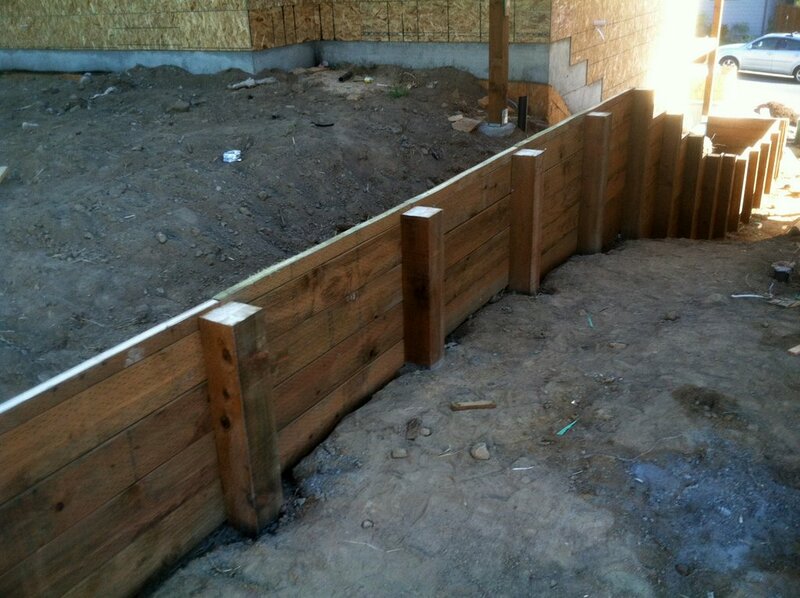 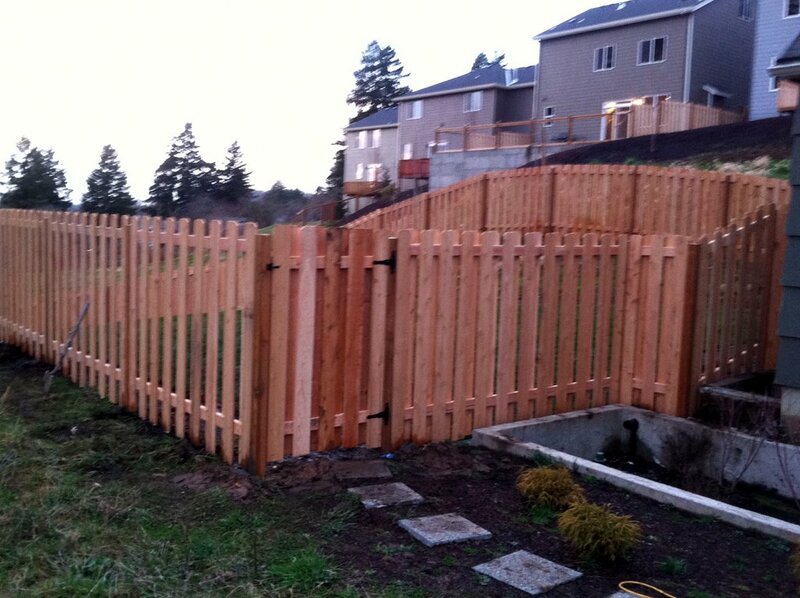 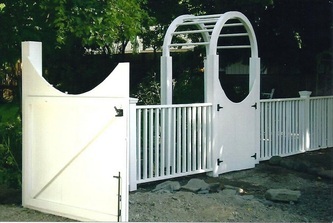 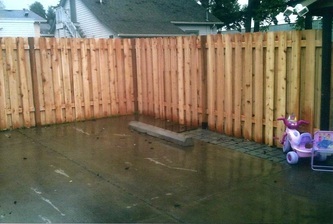 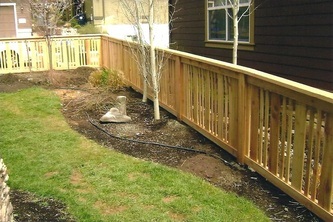 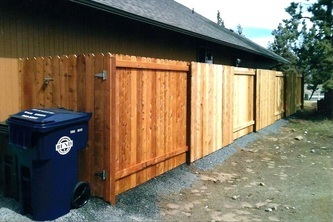 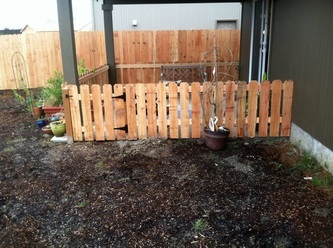 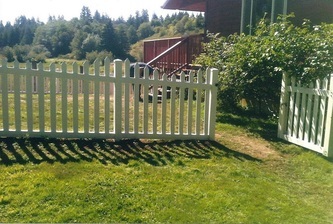 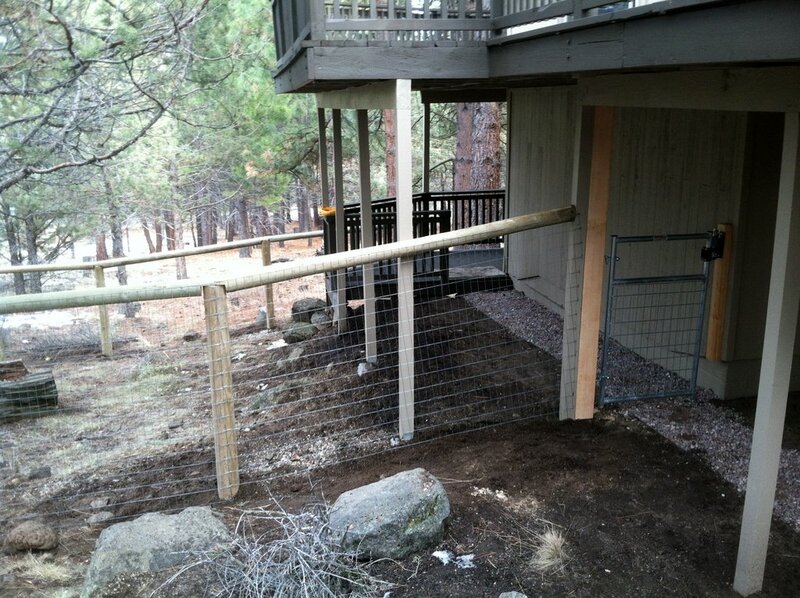 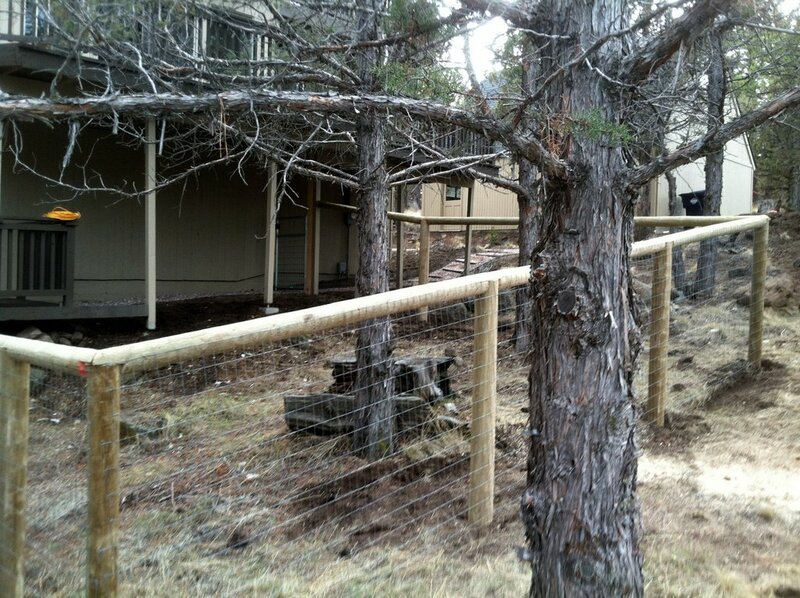 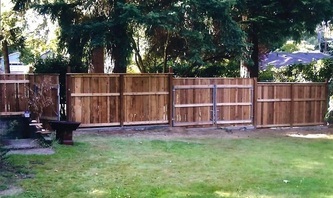 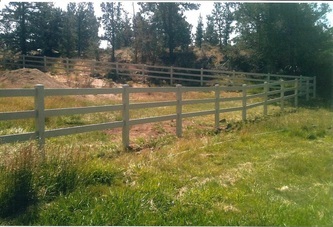 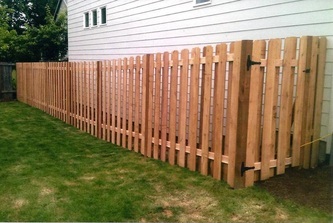 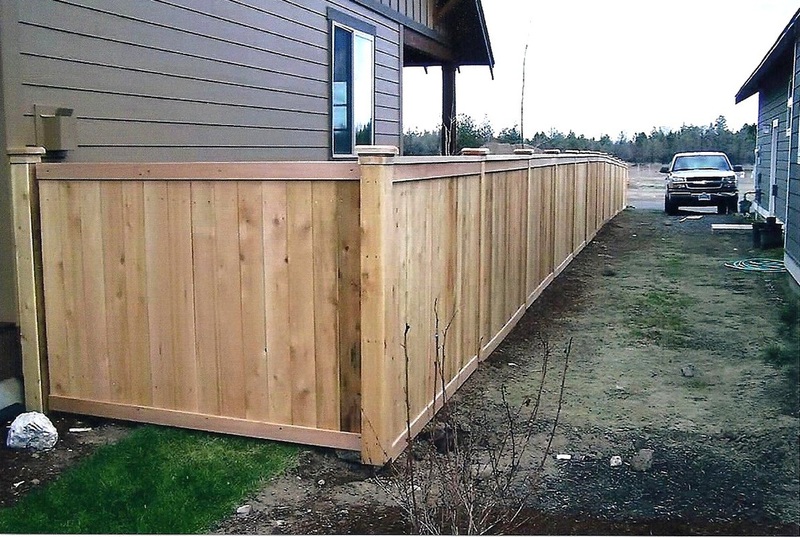 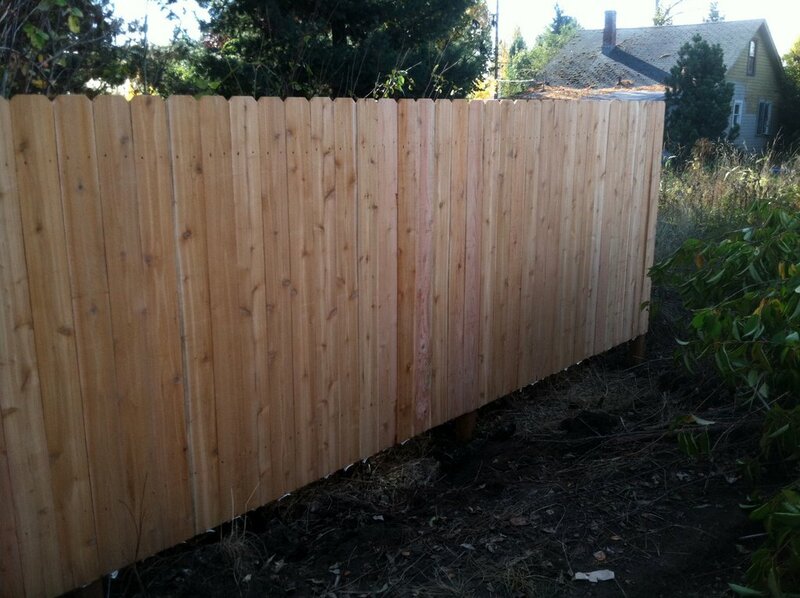 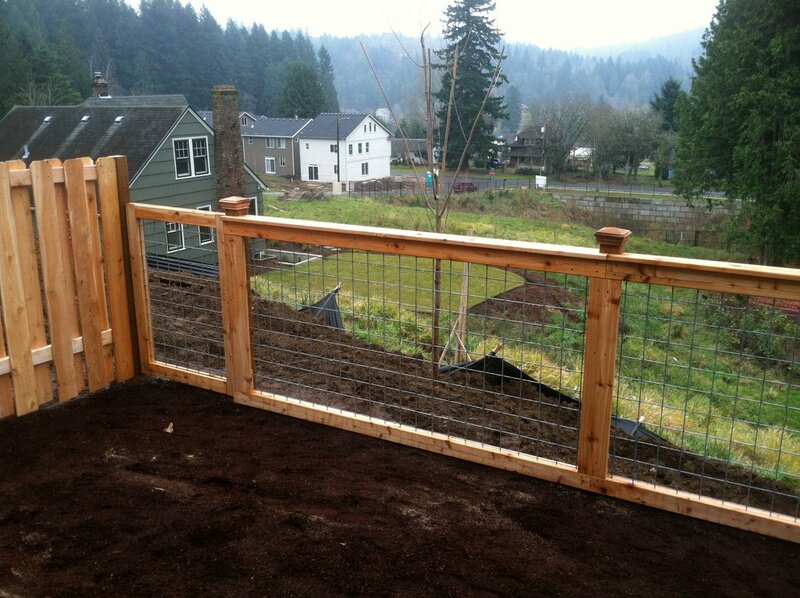 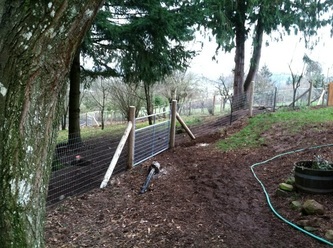 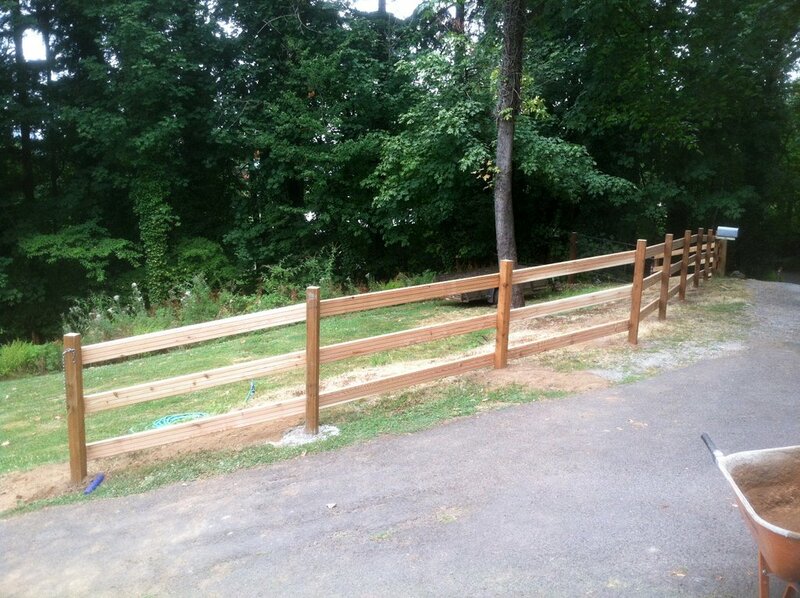 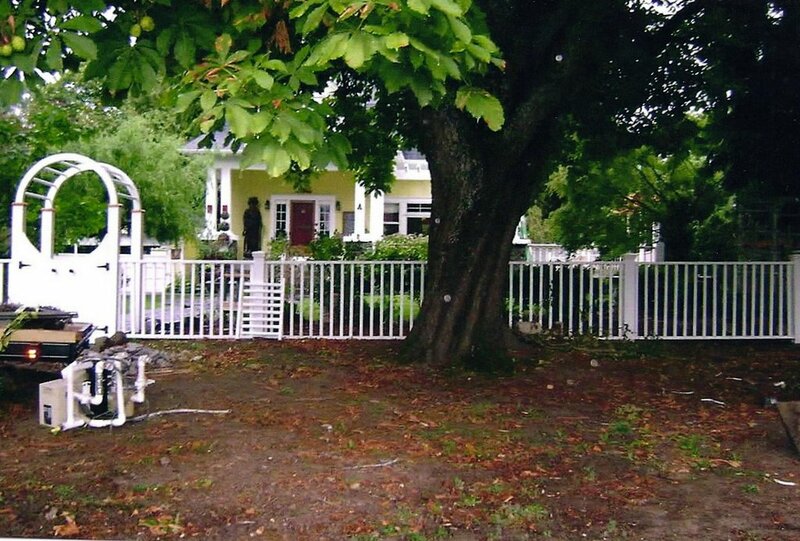 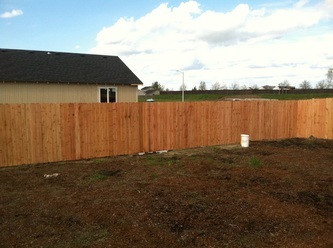 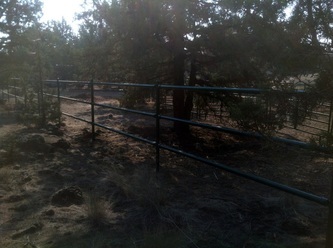 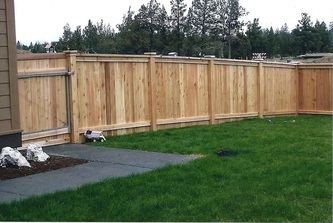 Below are some of our custom fencing project photos. 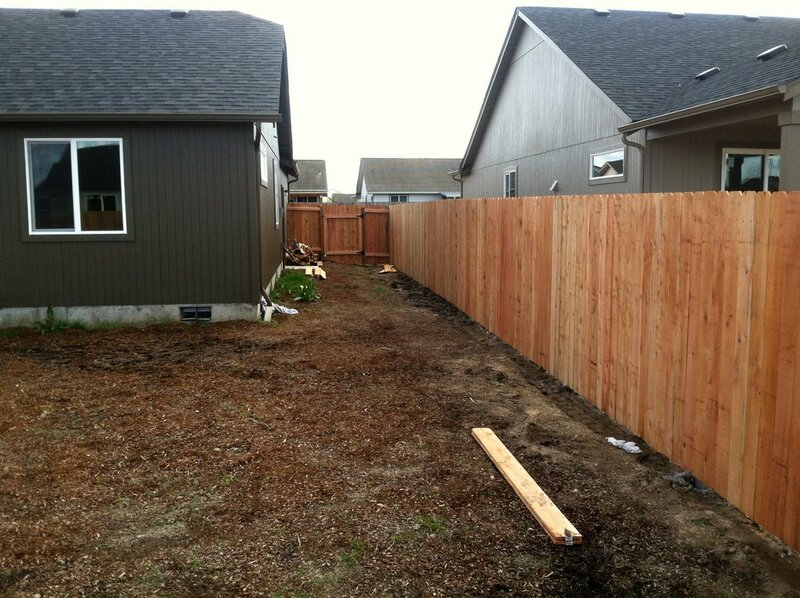 Please browse the photos for fence ideas. 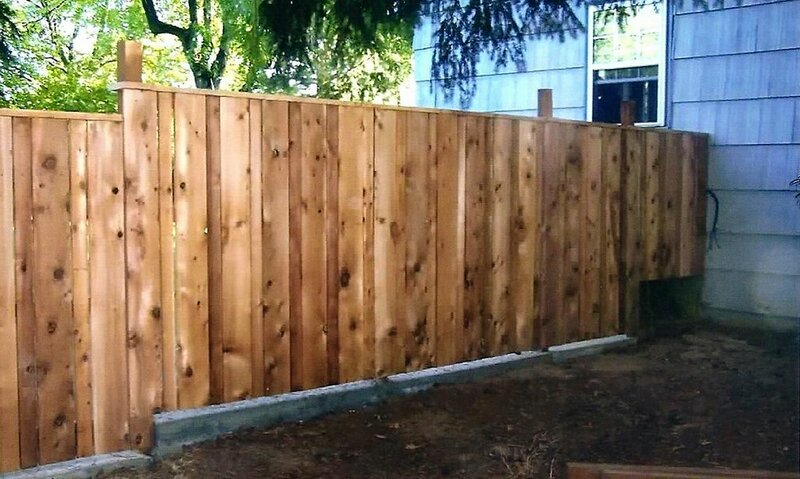 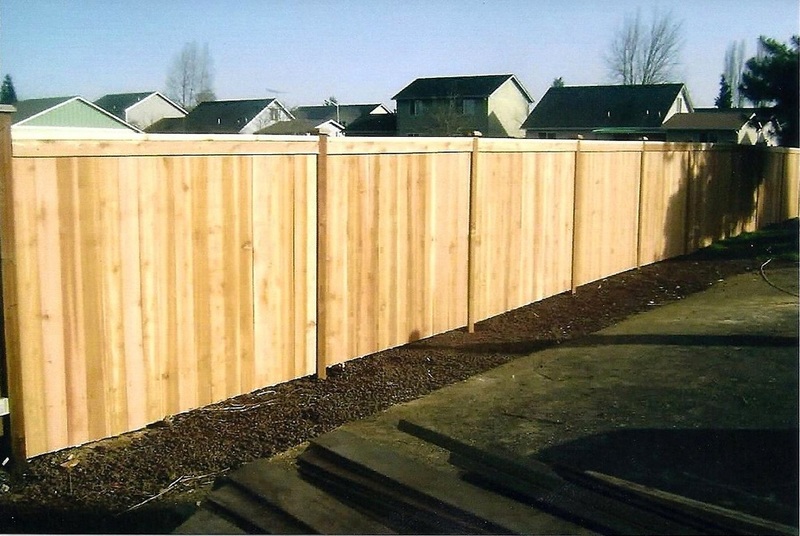 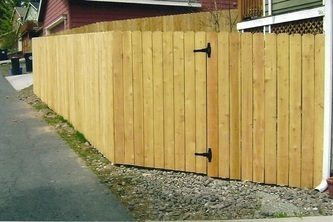 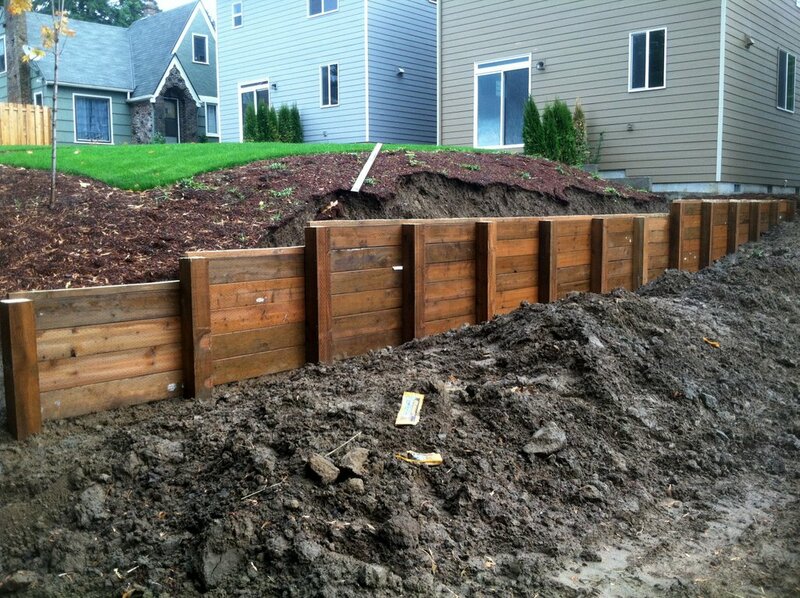 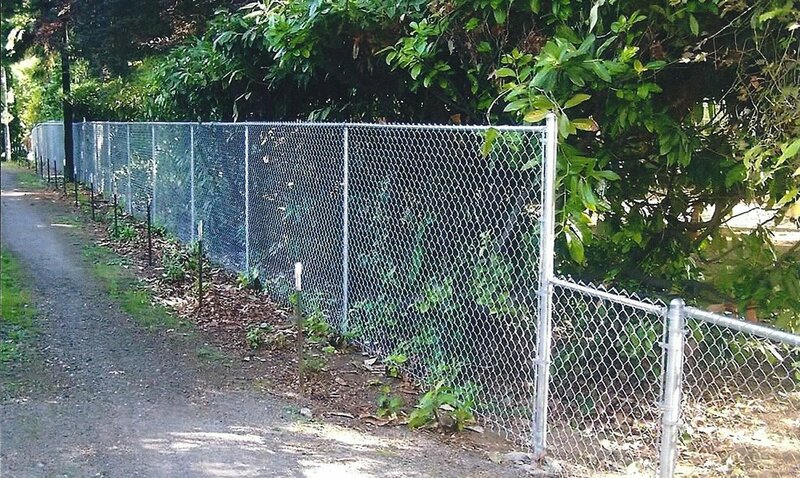 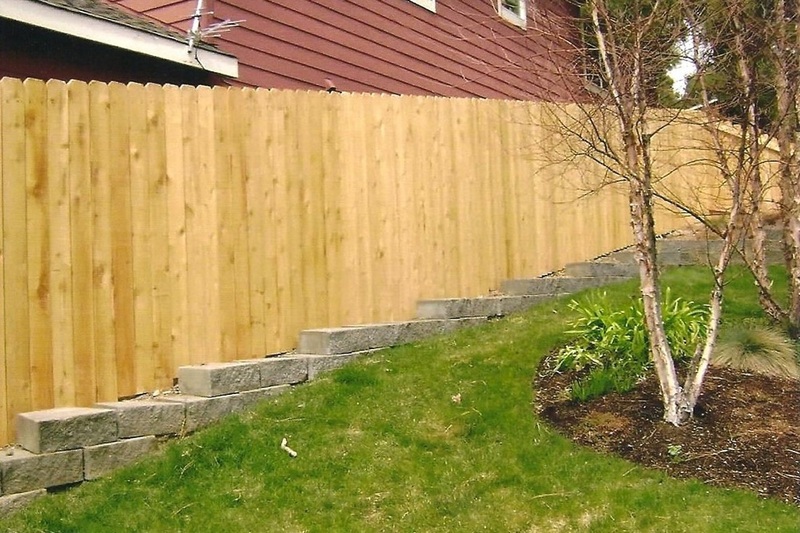 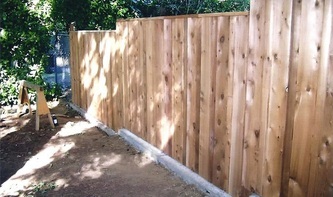 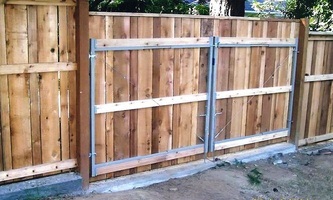 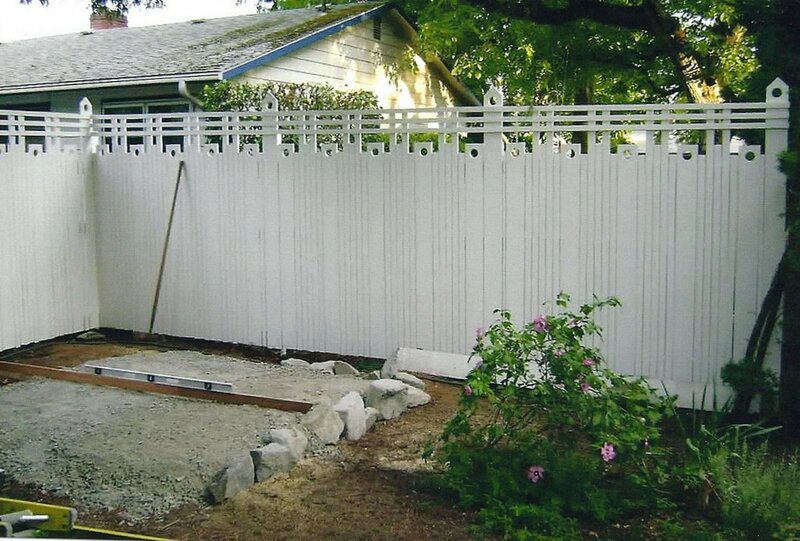 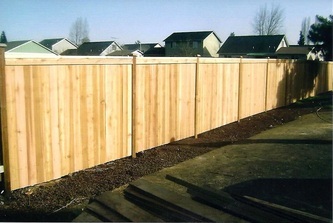 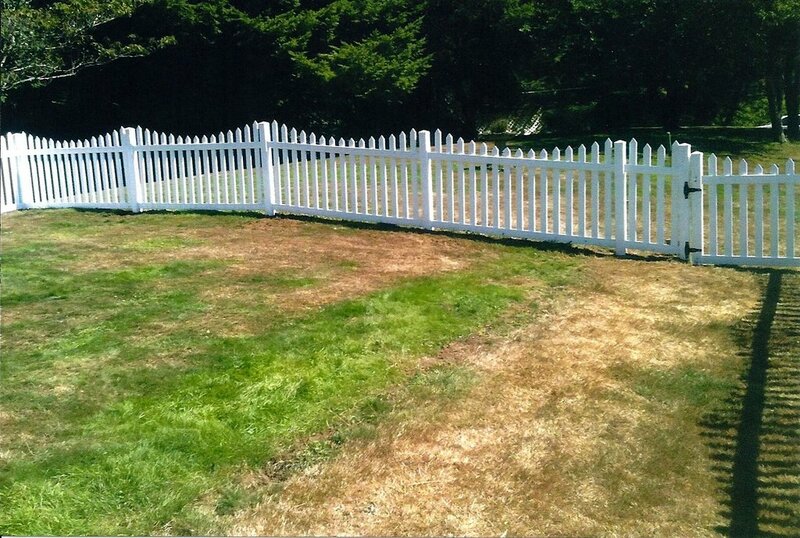 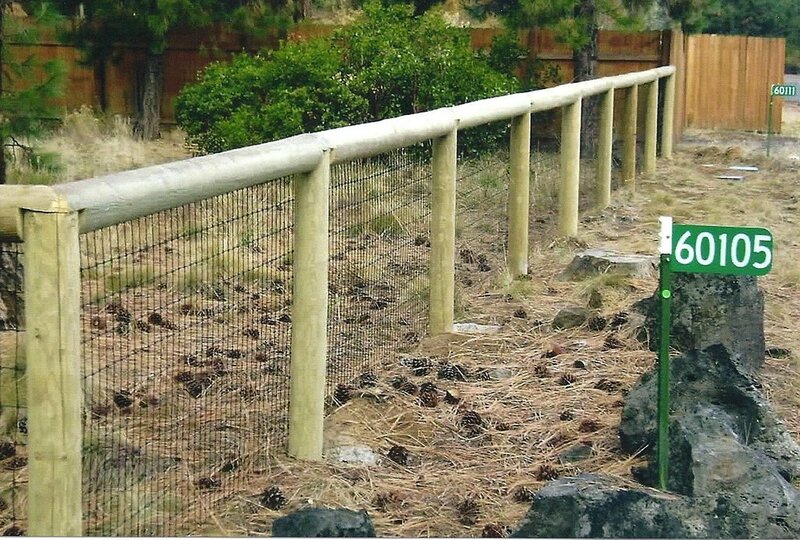 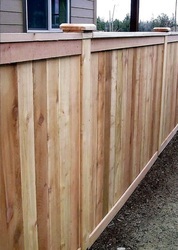 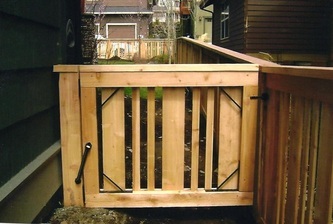 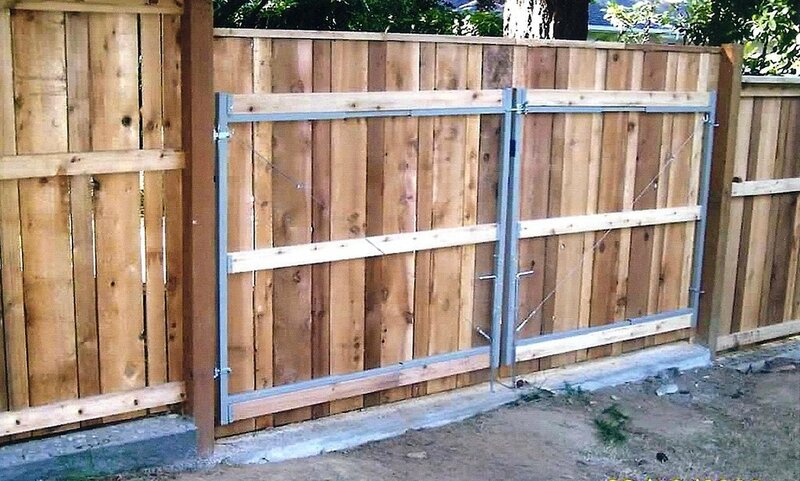 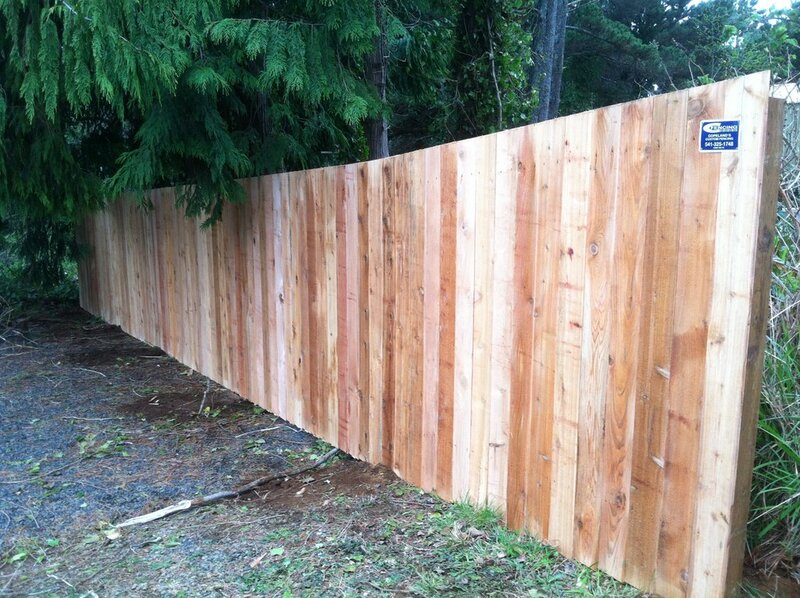 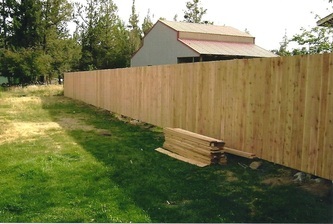 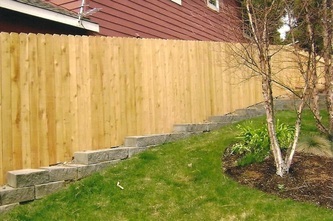 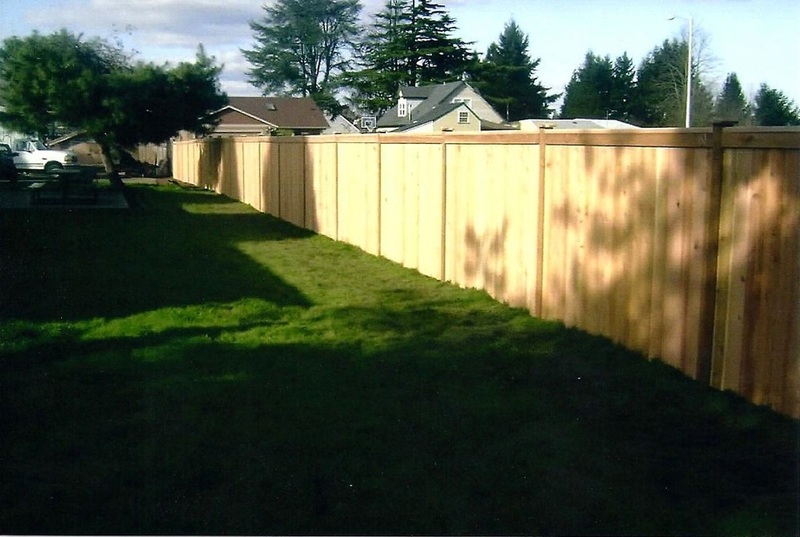 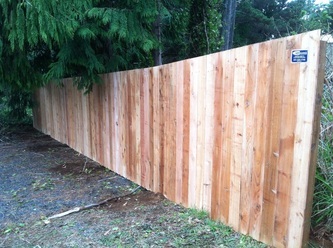 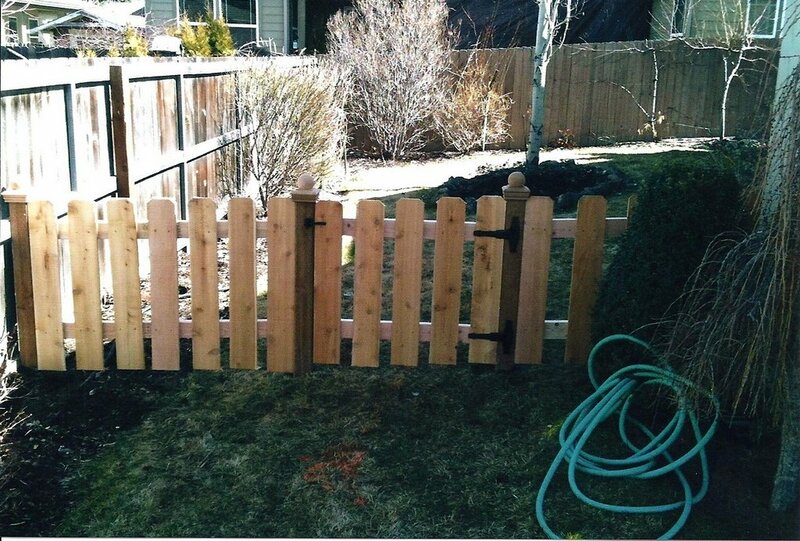 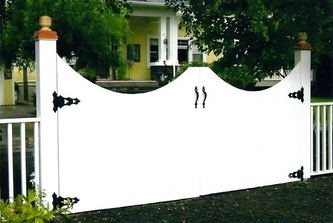 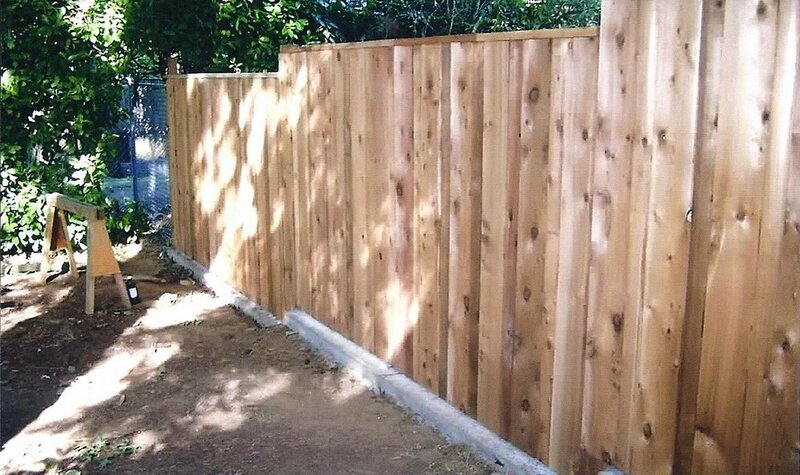 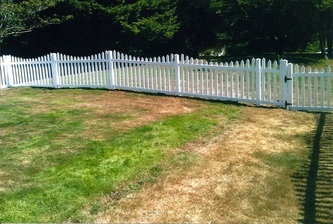 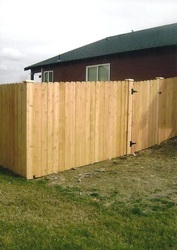 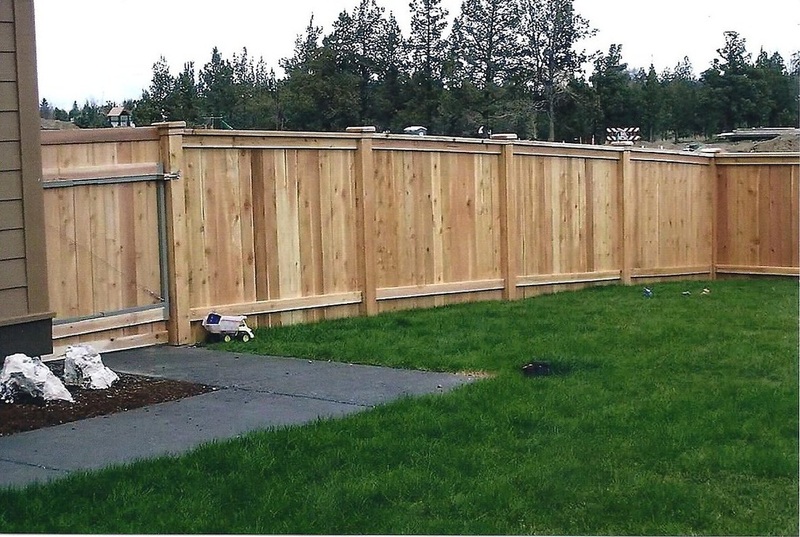 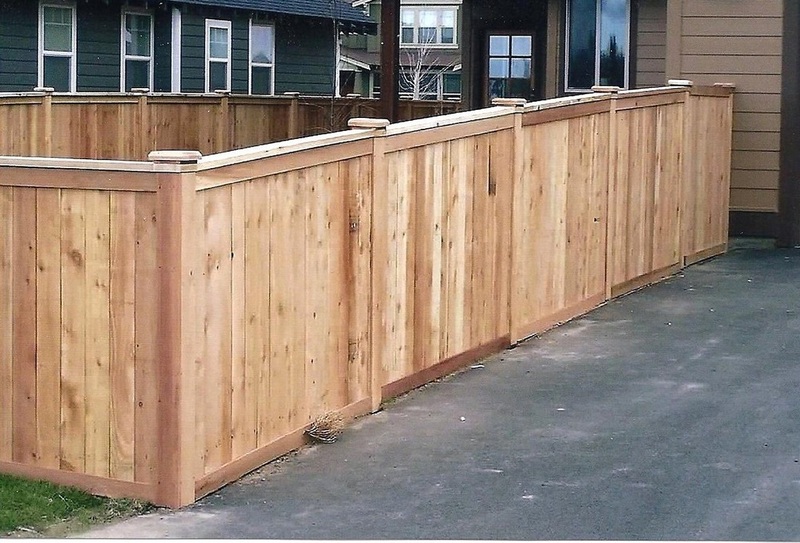 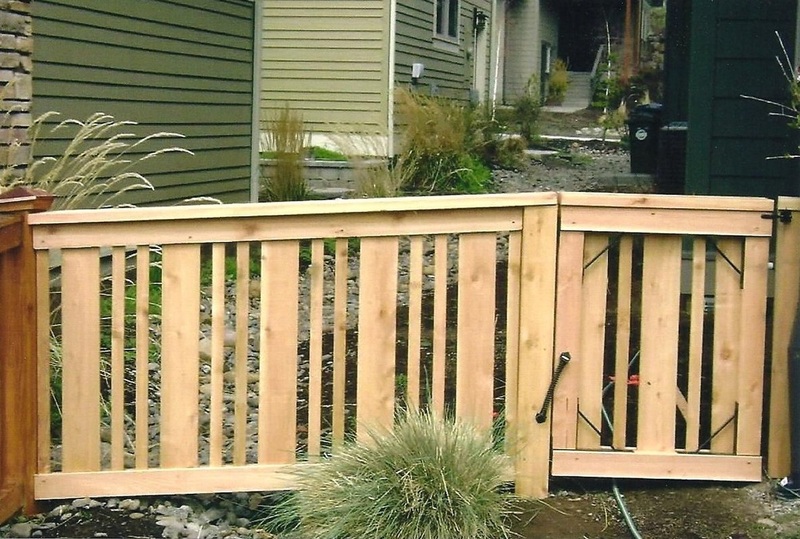 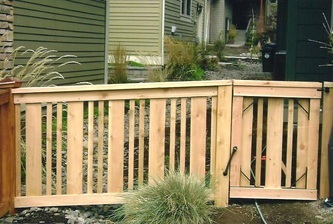 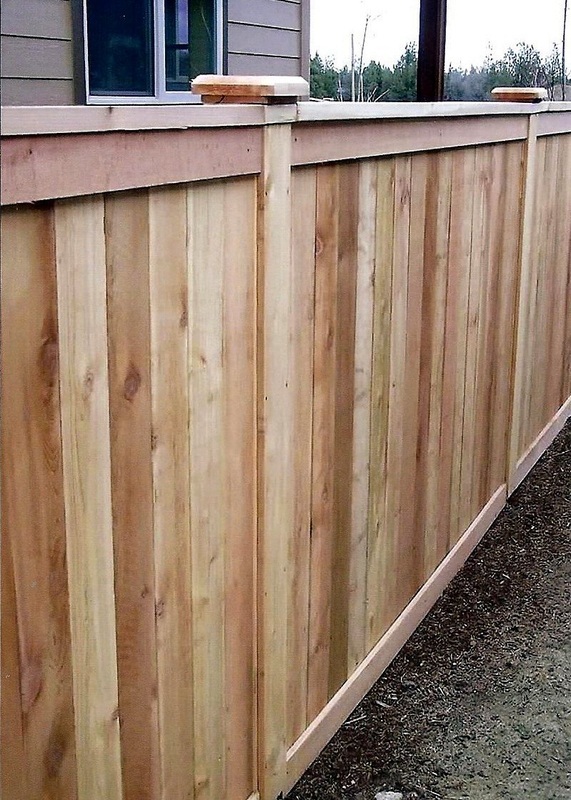 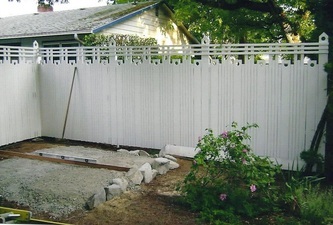 Your fencing purpose often helps determine the type of fence material required. 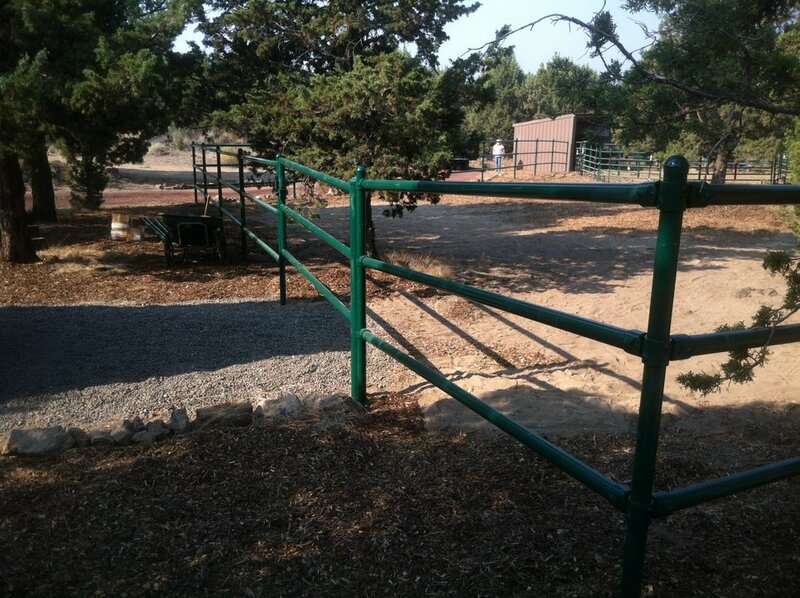 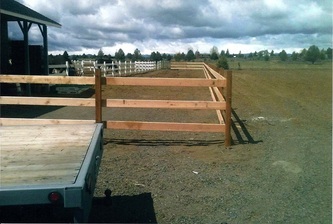 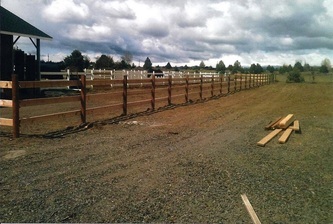 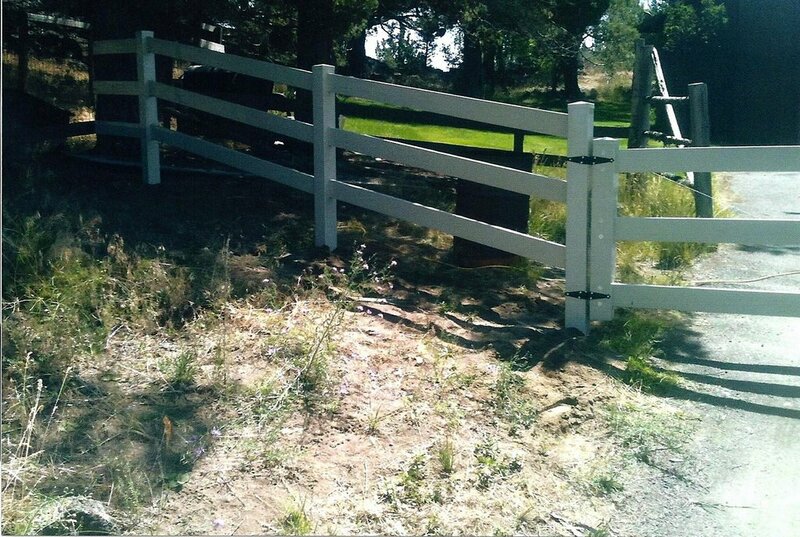 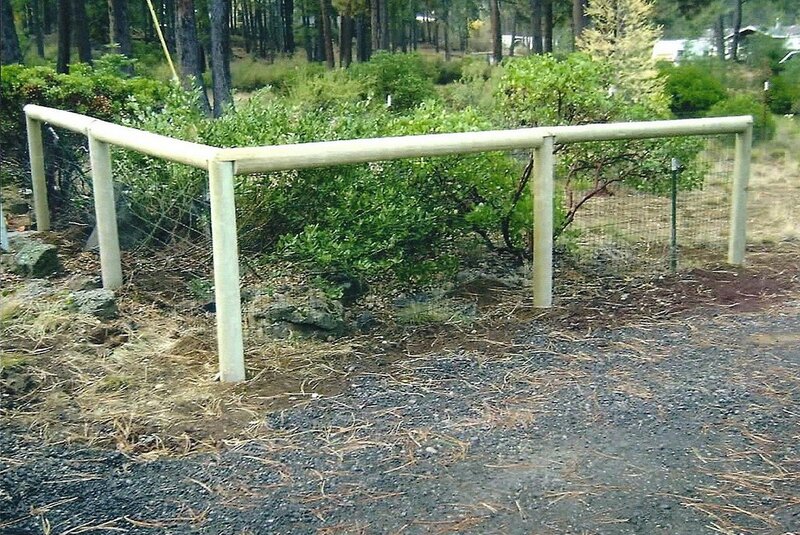 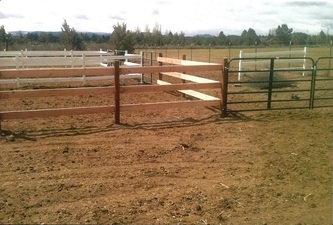 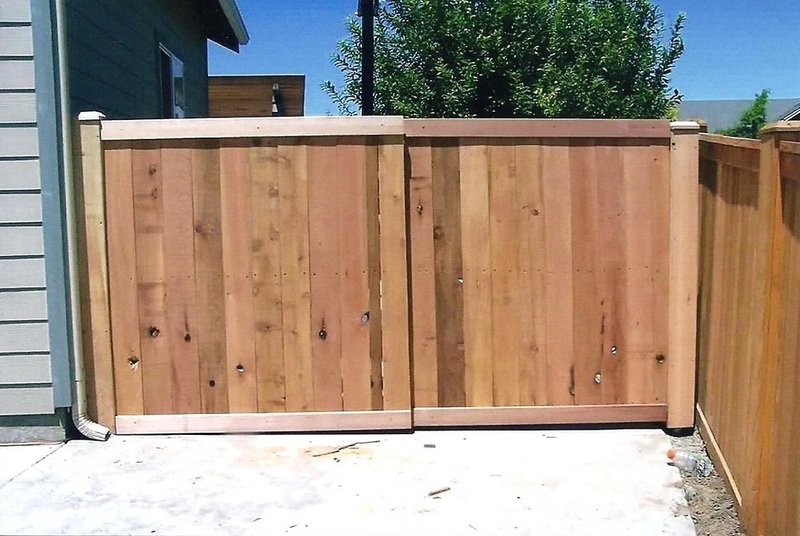 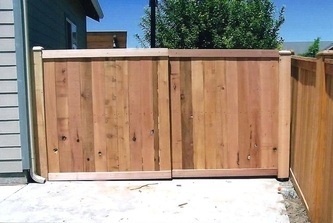 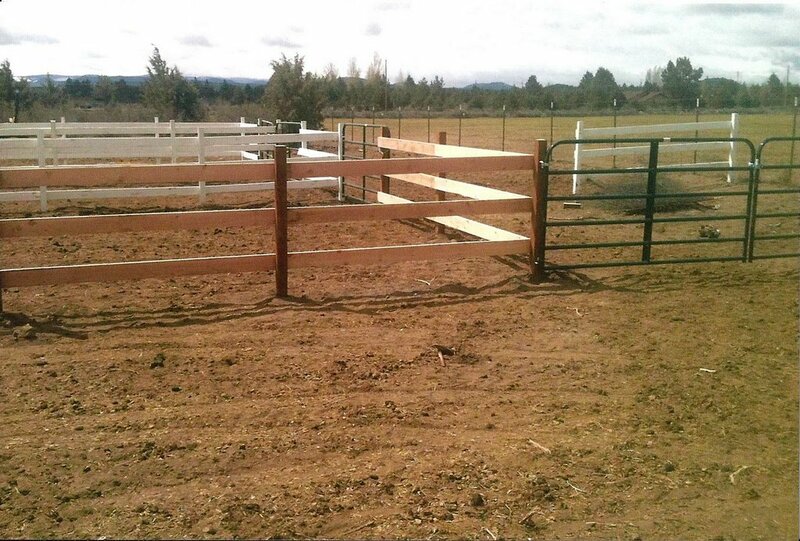 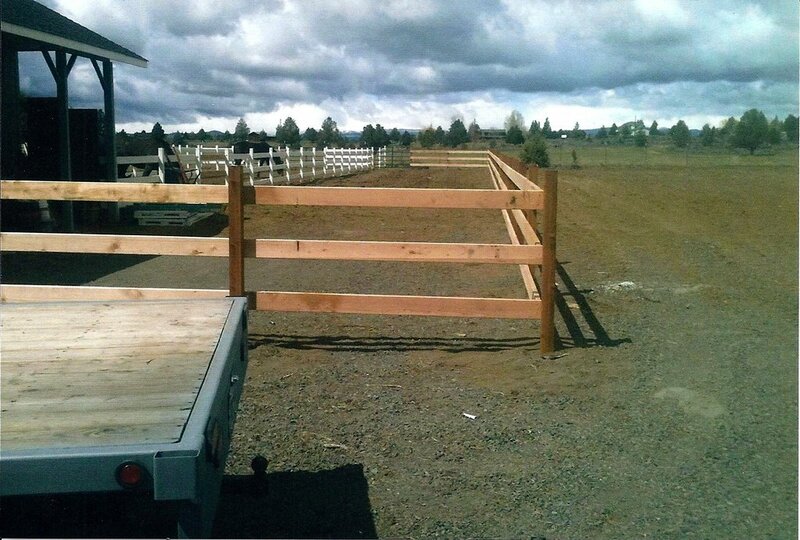 Whether your fence project is for keeping your pets safe with a dog fence in the yard, or keeping your horses safe in the corral at your ranch, Copeland's Custom Fencing can build a custom fence to your requirements. 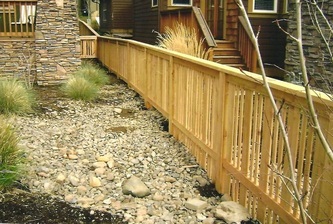 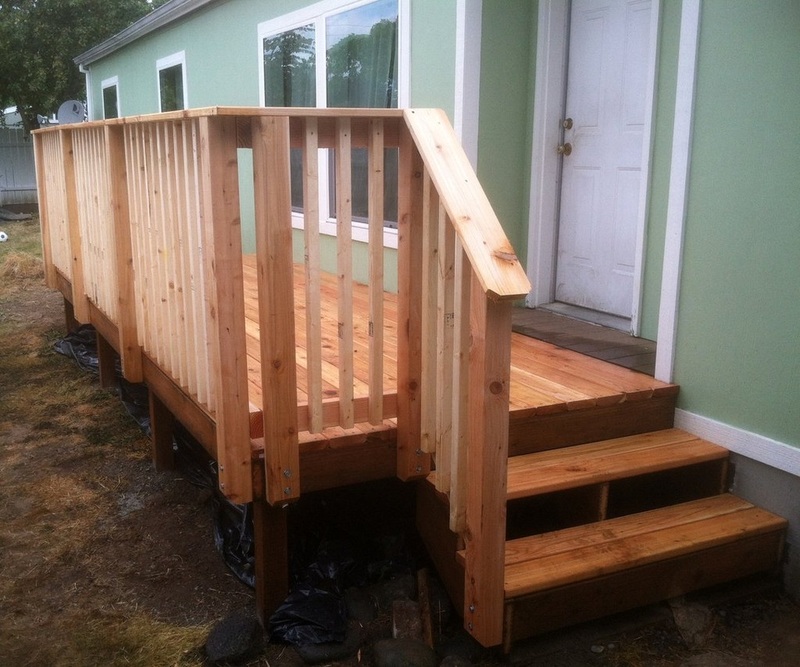 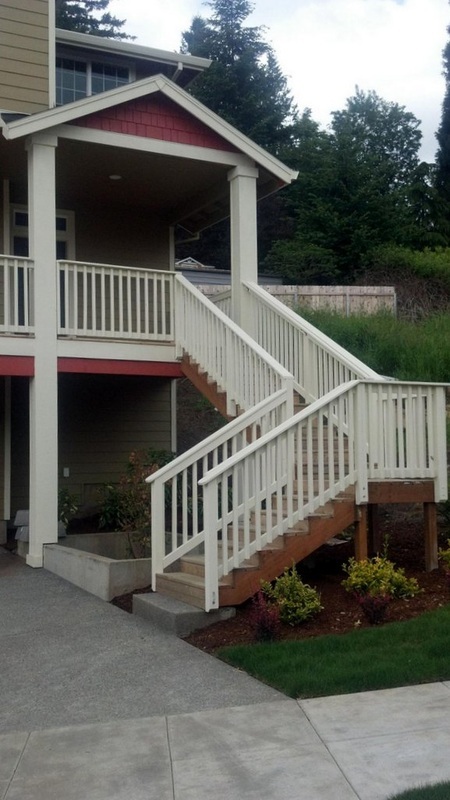 Check out photos of our Custom Decking Projects.